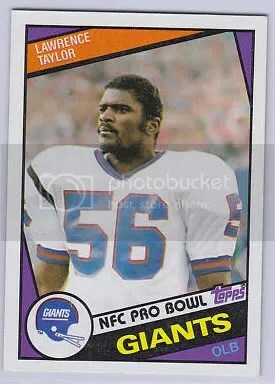 November 18, 1985 the Redskins and Giants were playing on Monday Night Football. This is one of those games that historians will never forget, specially one play. 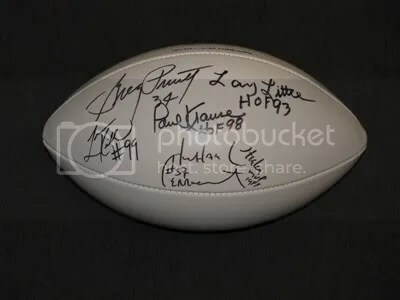 Washington’s quarterback Joe Theismann was sacked by Lawrence Taylor, and when they both fell to the ground Taylor’s knee drove right into Theismann’s lower right leg. It was a career ending injury for Theismann. ESPN viewers voted it the NFL’s “Most Shocking Moment in History”. 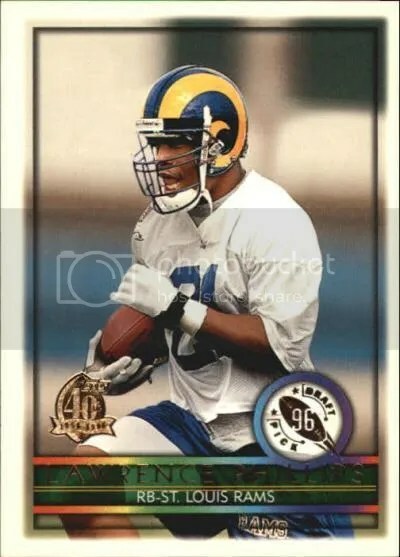 I usually never know what Sports Card Info’s “Pin-Up” of the Week will be until the day I decide to post it. This is by far one of the most entertaining pins I’ve found. It depicts Taylor sacking Theismann. Not only that, but Theismann’s lower right leg is on a spring which can be bent in order to reenact the famous break. 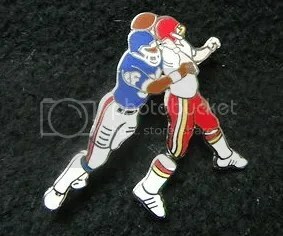 This pin is in no way affiliated with the NFL. There are no team names or logos either, but we all know what play they’re talking about. These have been known to sell for $10.00 – $20.00. 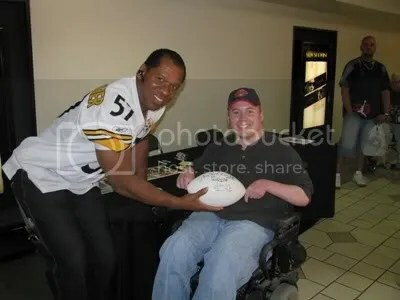 The Colonial Park Mall located in Harrisburg, PA was having a card show this weekend with some Pittsburgh Steelers there to sign autographs. I decided to go since it isn’t that long of a drive. The show itself was a lot bigger than what I had anticapated. I recognized some of the dealers that have been attending local shows for years. If you were a Phillies or Steelers fan, there was a ton of stuff for you. The promotor for the show was CAC-Shows. 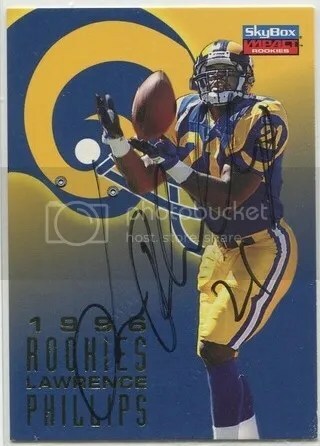 They do a lot of cards shows and autograph signings in Pennsylvania and Maryland. I believe this was the first CAC-Show I have attended. It wasn’t very crowded, not even when the autograph guests arrived. 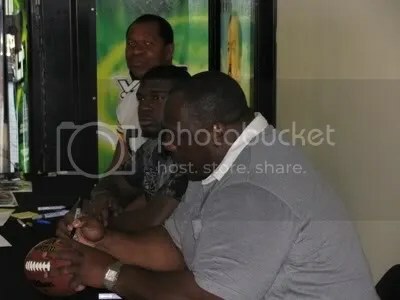 Two Pittsburgh Steelers were scheduled to sign autographs, but when I got there three showed up: Levon Kirkland, Lawrence Timmons, and Michael Merriweather. All of them were really nice and glad to talk with their fans. I got Merriweather and Kirkland to sign my football. I did make some purchases while I was there. Here is a video recap of what I pulled and picked up. Browsing the tables, I did find a Harry Kalas 2005 UD Sweet Spot autograph, but didn’t buy it because of the $125.00 price. I’m probably better off getting one on eBay. Overall I think it was a good show and I plan to attend more in the future. 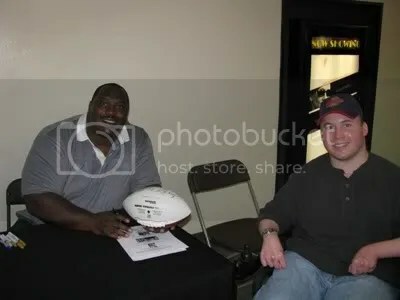 Many of the dealers had stuff I liked, and getting autographs and photos with former Steelers is always great. 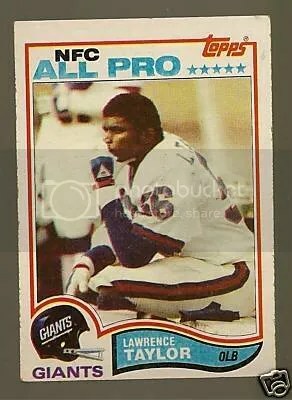 If someone can be an “All Pro”, does that mean some can be “Partial Pro”?